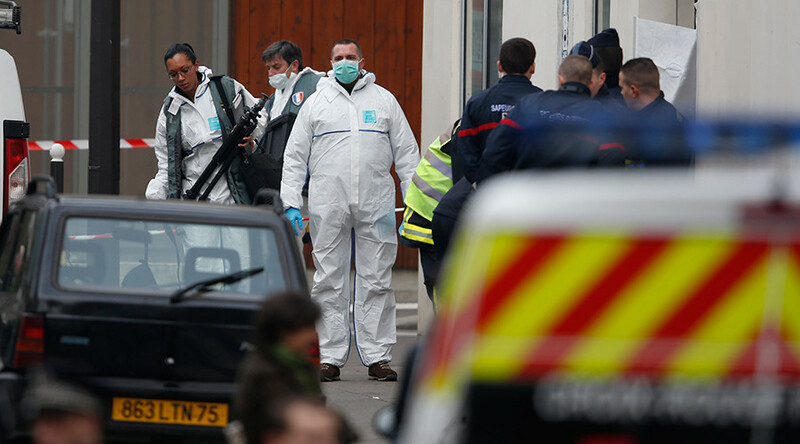 Find news and information on the Charlie Hebdo attack in Paris. 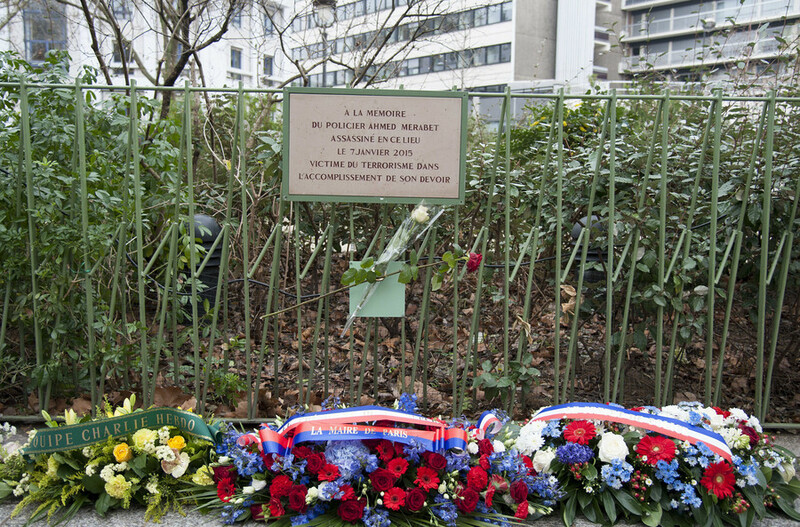 The Charlie Hebdo shooting was an attack on the Paris headquarters of French satirical magazine Charlie Hebdo. Get articles and news about Charlie Hebdo’s creation and activities. In January, 2015, two gunmen attacked the magazine’s employees, killing 12 people and injuring 11. The men identified themselves as Islamists from Al-Qaeda. Follow RT and get news and reports about the attack, the terrorists who committed the attack, and the journalists who were killed in the shooting. 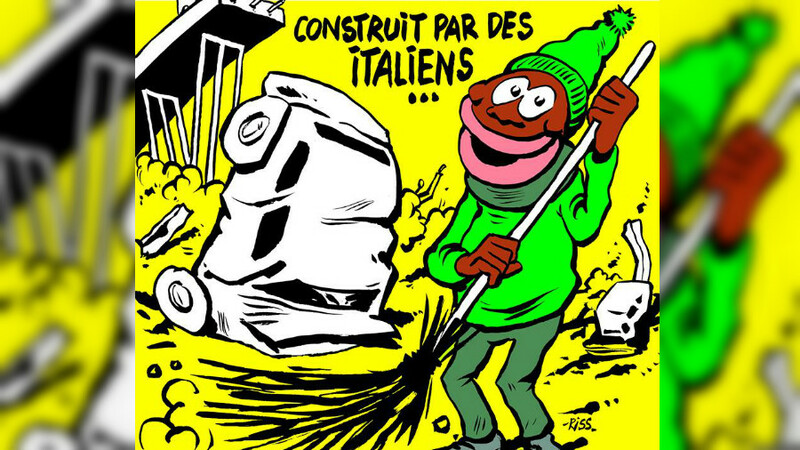 French satirical magazine Charlie Hebdo has courted controversy once again after publishing a cartoon that appears to mock the Genoa bridge collapse and features an overtly racist caricature of an African migrant. The French satirical magazine Charlie Hebdo has caused offence once again, this time angering Romanians, after it likened that country's tennis champion Simona Halep to a Roma scrap metal dealer. 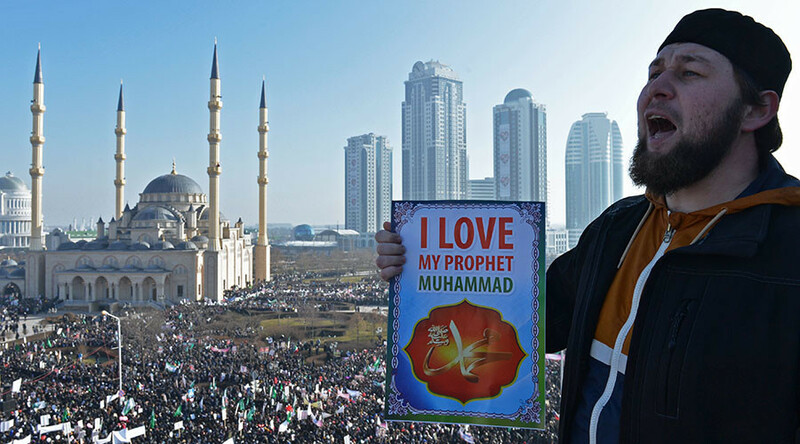 Prosecutors in the Chechen Republic have asked a Grozny court to block access to online material deemed insulting to religion, such as provocative cartoons often featured in the French satirical magazine Charlie Hebdo. An Islamic State militant linked with the Charlie Hebdo massacre and several terrorist attacks on tourist destinations in Tunisia may still be alive according to the Iraqi military, despite his reported death last year. 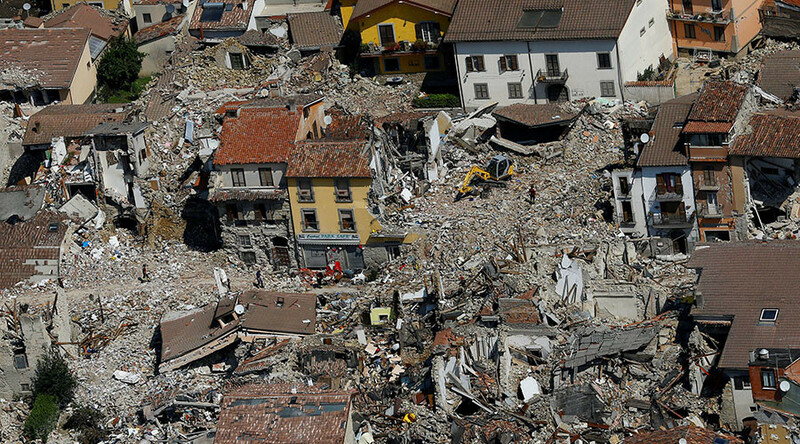 The Italian town of Amatrice, devastated by an earthquake on September 24, has filed a lawsuit against French satirical magazine Charlie Hebdo for “senseless” cartoons depicting quake victims as types of pasta.